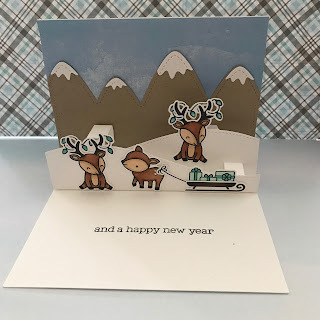 This week's Little Red Wagon Challenge #403 "Christmas in July" is hosted by Jan and she wanted the girlfriends to create some Christmas/Holiday cards. 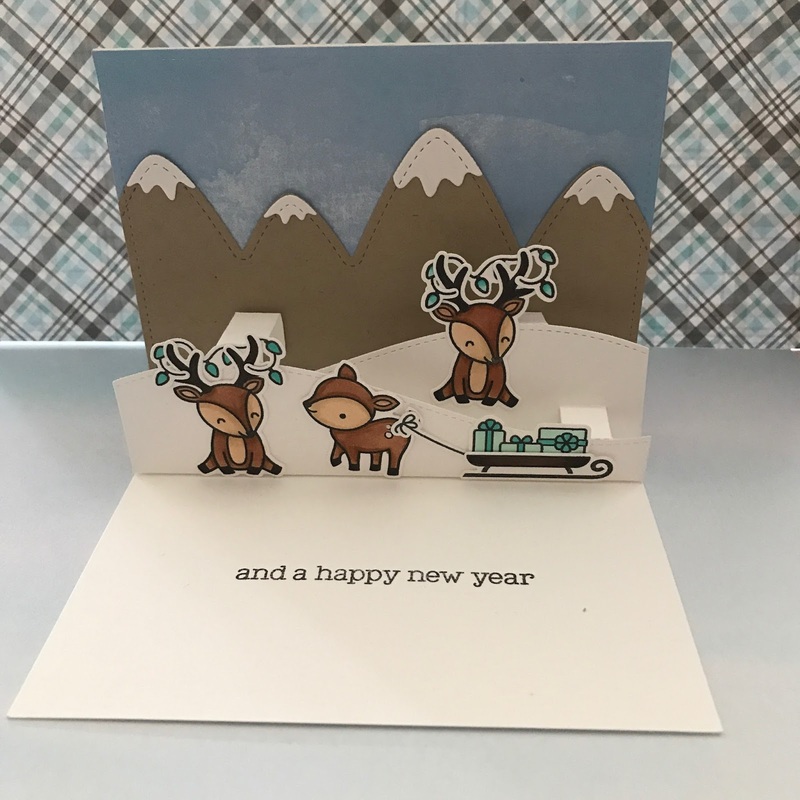 I used my Lawn Fawn products for this pop-up card. I used multiple Lawn Fawn stamp sets for it. I kept the colouring pretty neutral with my Copic markers. Liked how this card turned out though I don't see myself making this card multiple times as it was a bit more time consuming because of all the details and extra images for the inside as well. It's like creating two card fronts. It might have been time consuming but it's oh so cute! 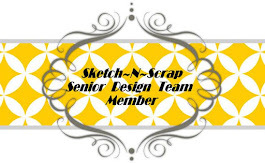 Love the scene you created! It is oh so cute though. I really like "both" scenes you created. 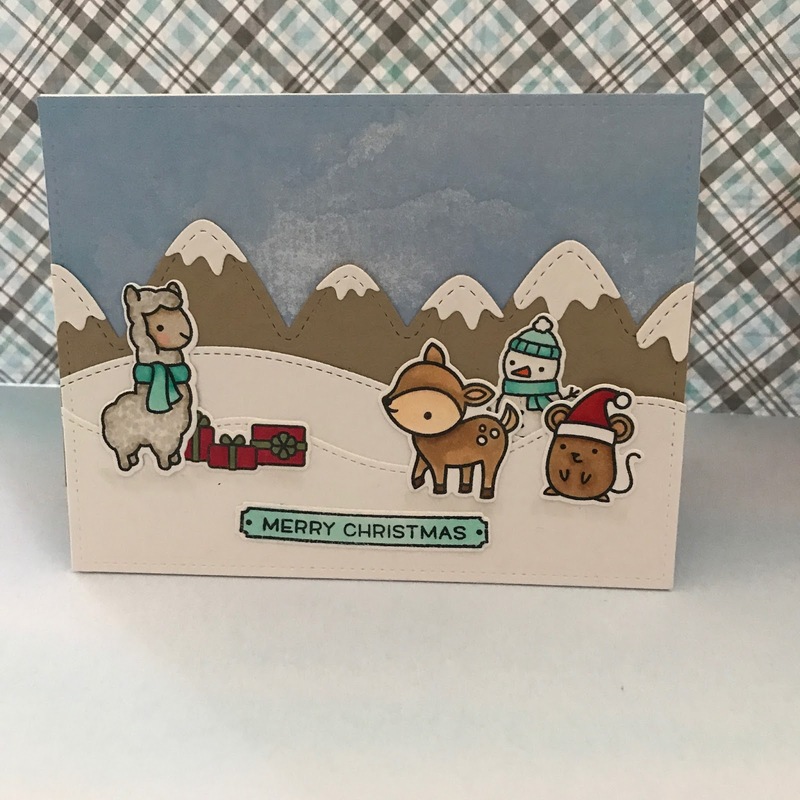 Mandy, your card is amazing! 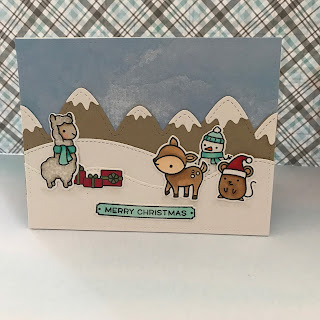 Great card inside & out!